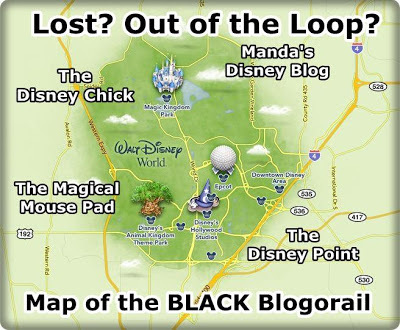 Home for the Holidays at Disney World | What's the Point? Each and every year as the decorations magically appear before our eyes, I get nostalgic for home. No, not New York City; rather my second home of Walt Disney World Resort. There's something EXTRA magical about the holidays at Disney. Everything has that extra touch and everyone seems to be in a great mood. 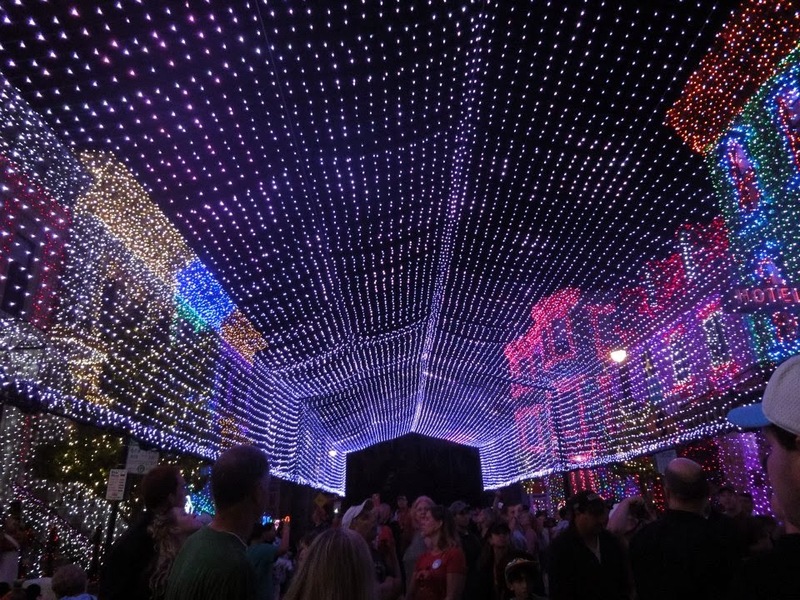 "Marvel at millions of glittering lights perfectly synchronized to holiday music. Share in an awe-inspiring seasonal treat for the entire family. 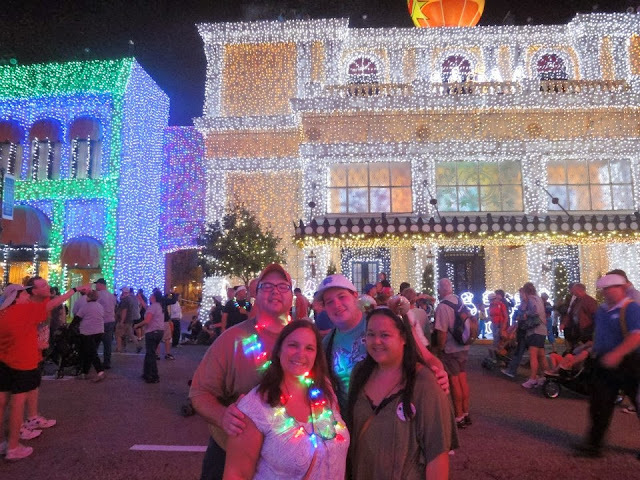 Brilliant multi-colored bulbs wrap the buildings, changing hues and brightness throughout the show at Disney’s Hollywood Studios. As joyful music surrounds you, a sea of twinkling lights form twirling carousels of heavenly angels, toy soldiers, a spinning Earth, and even Santa and his trusty reindeer. It’s something you have to see to believe!" 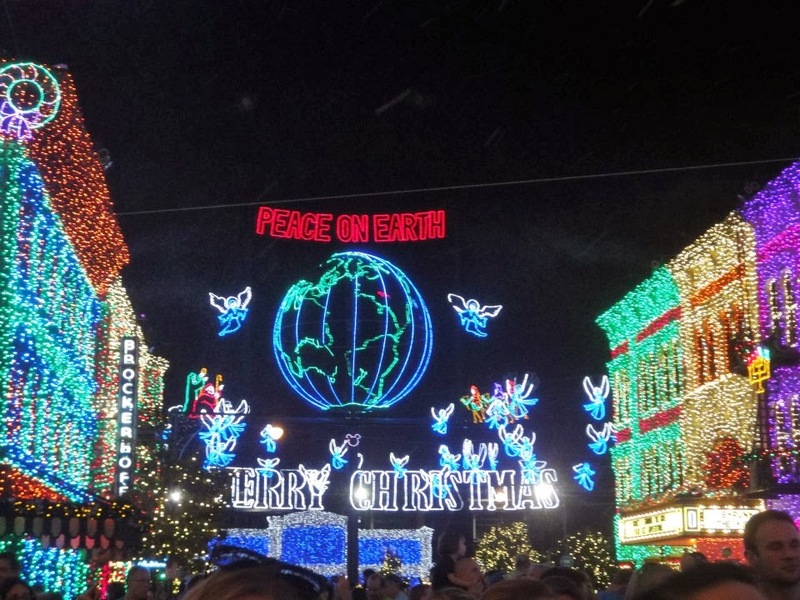 I will miss the Osborne Family Spectacle of Lights this year, because oh there's no place like home for the holidays, 'cause no matter how far away you roam - if you want to be happy in a million ways, for the holidays - you can’t beat home, sweet home. I am also missing it this year. I think this is the first time in 6 years I have missed them. And now that they have the glowing ears I am just a bit more bummed. This is the first time in 3 years I'm missing them and I'm slightly depressed about it. :( However, the internet is a wonderful place nowadays. I can YouTube it and all is well! There's nothing quite like them. It's such a simple yet ornate idea! Heidi, I'm not going to lie. I am SO jealous. You are going to LOVE them! Pictures do not do it justice. It's truly an experience. Make sure you're there when they flick them on for the first time. You'll truly get chills! 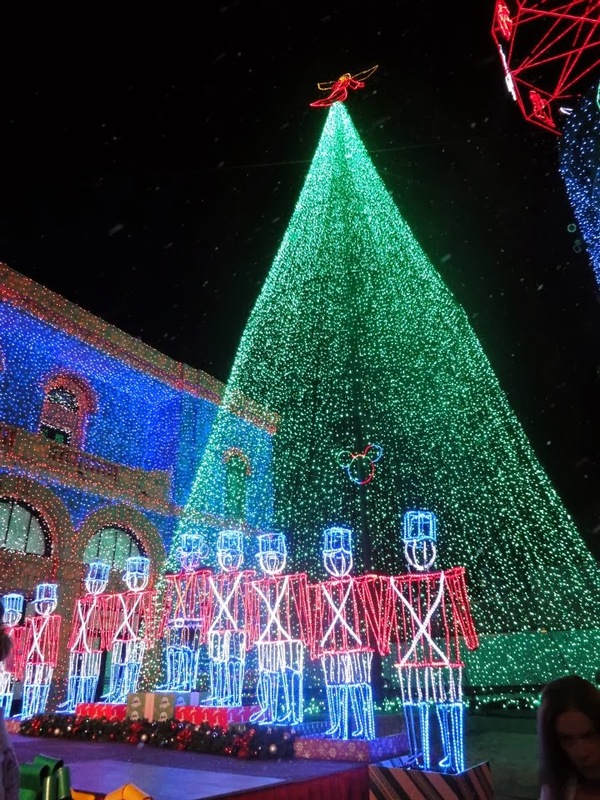 One of the best parts of Christmas at WDW!! I love these lights!! Beautiful! I agree wholeheartedly! Thanks for stopping by Beth! Great post! Osborne Lights are one of the best parts of Disney at Christmas! I'm missing it this year too, so sad. This was the highlight of our holiday trip. We were just watching our videos the other night.The lights are so beautiful and really get you in the holiday spirit. I am definitely with you, Rosanne. Getting a cup of coffee or hot cocoa at the Writers Stop and going to Osborne is our absolute favorite holiday activity. We look forward to it year after year and it never disappoints. It would be super cool to see you there sometime! Thanks for the post.